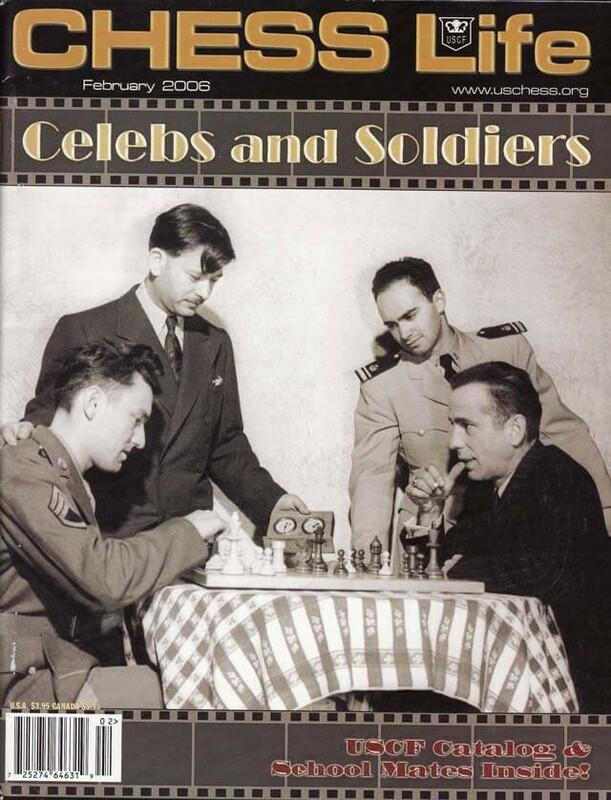 The February 2006 Issue of Chess Life Magazine has a tribute on the front entitled Celebs and Soldiers. The magazine takes a look at the infant U.S. Chess League and some of the teams involved.